After working in the renewable energy sector for several years, we saw a lot of great things happening, and also some things that we wanted to change. Wanting the flexibility to realize these changes, and to ensure that we are giving customers the best quality products possible, we started Nunatak Alternative Energy Solutions. Living and working at 9,000 ft. has its challenges. We are constantly reminded how Mother Nature can punish equipment. We specialize in designing, installing, and maintaining power systems that will last in harsh environments. We have a broad scope of clients with different needs, from the small hunting cabin, to off-setting a grid-tied house or commercial building. 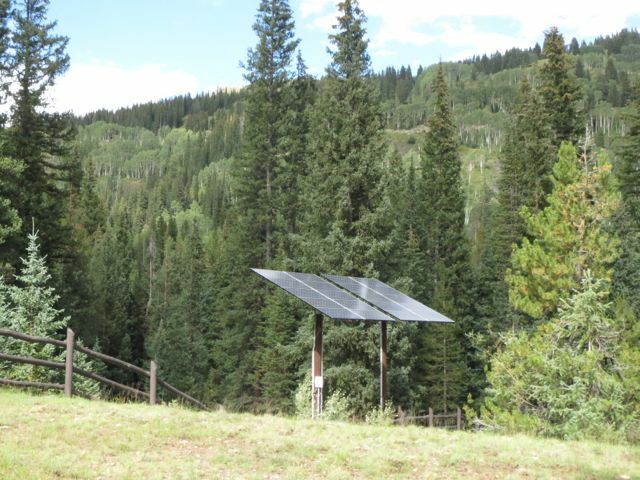 We have worked with the first time homeowner barely getting their first off-grid home powered, or clients like the EPA, US Forest Service, and Outward Bound. We take enormous pride in our work, and it is our goal to creatively problem solve design challenges, and install systems built to last in any environment. 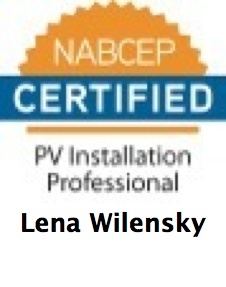 Jay Pozner and Lena Wilensky are currently certified at the national level as PV Installers. The strong desire for independence led Jay to the path of renewable energy. Working for a variety of contractors launched the idea of Nunatak AES. The experience of being employed by both small and nationally scaled companies on residential and commercial projects gave perspective to the quality piece that Jay and Lena wanted to instill in Nunatak. 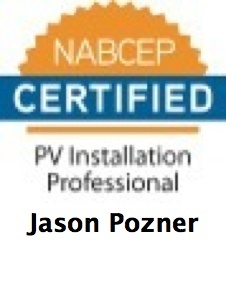 The challenge of being on top of the ever- changing world of renewables provided the conduit to then become North American Board of Certified Energy Practitioners (NABCEP) Certified PV Installers. Jay Pozner, like all good mountain dwellers, has experience in many sectors, from directing a non-profit to over 10 years of guiding and outdoor leadership education, to construction and the renewable energy world. He has worked in the renewable energy sector for the past ten years with almost as much variety, working on PV, solar thermal, wind, and remote power systems in extreme environments. The education piece that is critical for the installer as well as client led Jay to Solar Energy International where he has taught workshops all over North America on grid-connected and battery-based systems since 2007. The rewards of sincerely enjoying his work come from the ever changing technical challenges, beautiful settings, and interesting people he gets to meet. Time off is spent outside enjoying all seasons in the mountains, desert, and rivers. Lena Wilensky was inspired to take leave from her high school teaching career to explore the world of renewable energy in 2005. She began her renewable energy career with Solar Energy International (SEI) taking classes, helping construct their PV Lab Yard, and eventually teaching PV classes around the country and on-line. 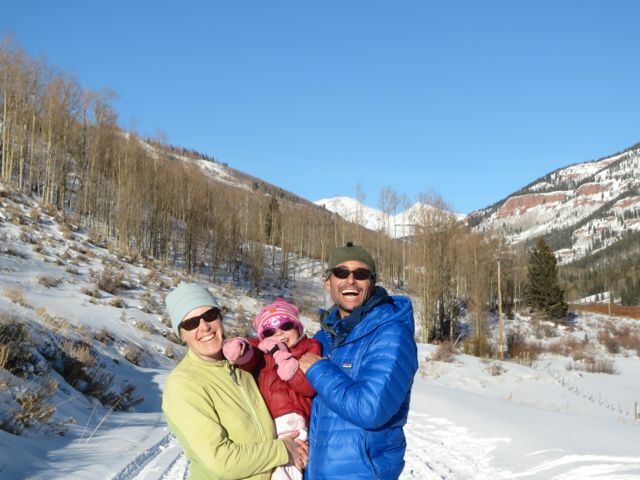 She has written numerous articles for Home Power Magazine, worked as an electrician in Crested Butte and for several solar installers, and is grateful to now own her own business. In addition to her work at Nunatak, she also finds time to design systems across the country from small residential to megawatt sized solar farms with SEI Engineering, as well as help develop curriculum for a solar training center in Haiti with Remote Energy. Future solar sister in training!